Arun Goud received his Bachelor Degree in Electronics & Communication Engineering from College of Engineering, Guindy, Anna University in Chennai, India in 2009. 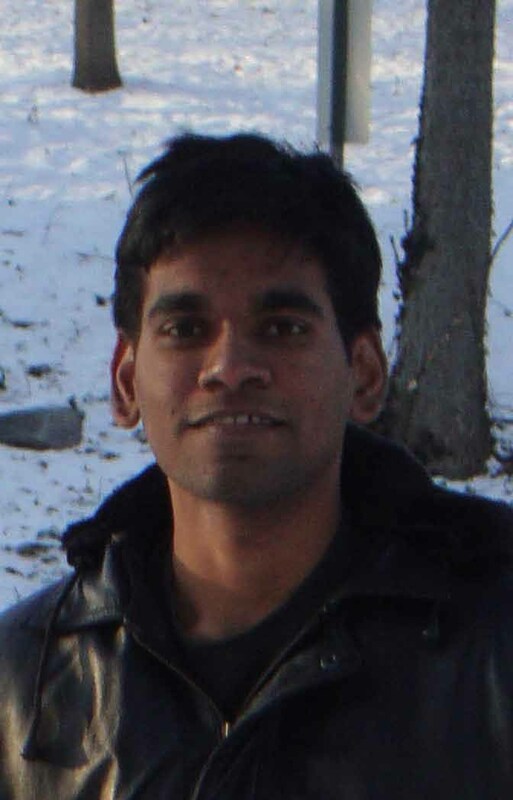 Arun joined the Klimeck research group in May 2010 as a Master's student. Arun's research is focused on the development of simulation tools for NanoHUB. Arun also maintains his own personal web page http://web.ics.purdue.edu/~aakkala. Arun has a contributor web page on nanoHUB.org. 1D Heterostructure Tool with NEMO5 simulator. A Rappture based Brillouin Zone viewer.